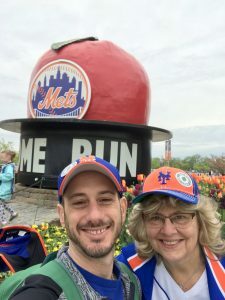 Hey Met fans…….there was no joy in Mudville (Citifield in our case) last Sunday, as the Colorado Rockies made it a bumpy road for the home team. 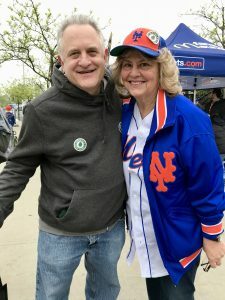 However, Shibley was there in full force supporting the Mets and our Shibley community. For many of the campers that attended it was their first experience at a major league ballpark and we were honored to be a part of their special day. 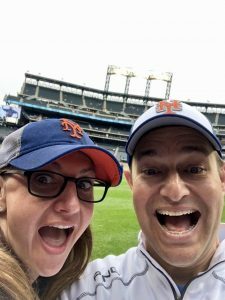 There were so many highlights from Sunday including meeting in front of the Big Apple and enjoying the carnival-like activities to walking through the hallowed halls of Citifield where the players train and practice. As we reached the end of the hall, we felt the excitement and electricity of stepping out onto the warning track in left field where Cespedes makes amazing catches and laserbeam throws towards home plate. 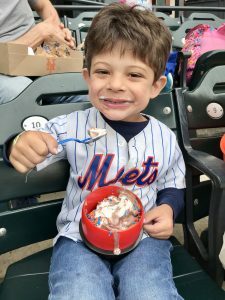 And of course, as we arrived at our seats, it was time to taste the delights of Citifield. Some of us stuck with good old fashioned hot dogs while others went for the noveau cuisine that has given Citified a special flavor. For me, there is nothing like spending a Sunday afternoon at the ballpark with friends and family. Last Sunday, I spent the day with my Shibley family and nothing is better than that! While the home team may not always win, enjoying this shared experience is really what it’s all about. As our bonds deepened every inning, many of our campers met new friends for the first time who they will share their summer adventures with. Parents engaged with each other and the Shibley staff members who attended. 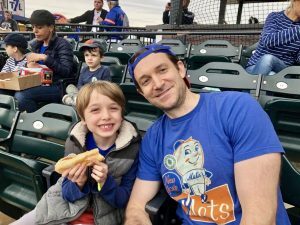 So……the Mets lost….but it was a win-win for all of us. Spending time with each other and creating lasting memories is what Shibley is all about. Make sure to mark May 19th on your calendars for the Shibley Spring Fling where more great memories will be made! See you there! 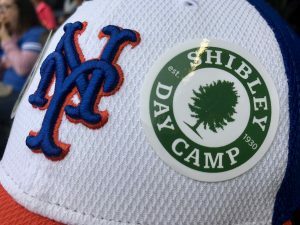 © 2019 Shibley Day Camp. All rights reserved.